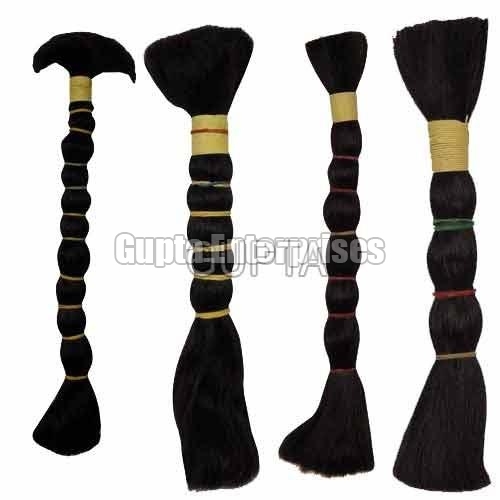 Our company is actively engaged in manufacturing, exporting and supplying optimum quality Double Drawn Non Remy Hair. We offer tangle free and lustrous Double Drawn Non Remy Hair in several styles like straight, curly, short and long. Available in the length of 6 to 36, the Double Drawn Non Remy Hair is offered to the clients at the market leading prices.